2016 PhD, Political Science, University of Oslo 2011 Master, Political Science, University of Oslo 2009 International studies, Renmin University, Beijing 2008 Chinese, Renmin University, Beijing 2007 Chinese, Huazhong Normal University, Wuhan. 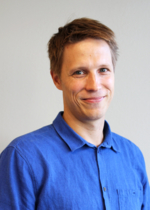 Henrik Stålhane Hiim's main area of research is Chinese foreign and security policy. He also has a strong interest in nuclear proliferation and arms control. Hiim completed his PhD at the University of Oslo in 2016. His dissertation explores China’s approach to the nuclear programs of Pakistan, Iran, and North Korea. Hiim is a former Stanton nuclear security fellow at MIT, and has been a guest researcher at Beijing University. At NUPI, he is a Senior Research Fellow in the Research group on Russia, Asia and International Trade. The nuclear deal with Iran is in crisis, and talks on the North Korean nuclear program has made little progress. At the same time, China is well on its way to become one of the world’s most powerful states. 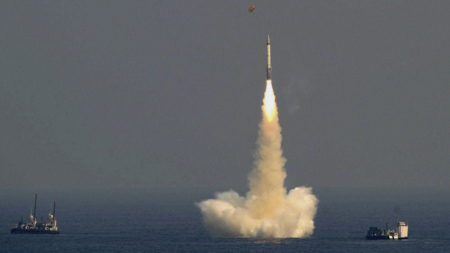 How important is it for China to prevent any further proliferation of nuclear weapons?